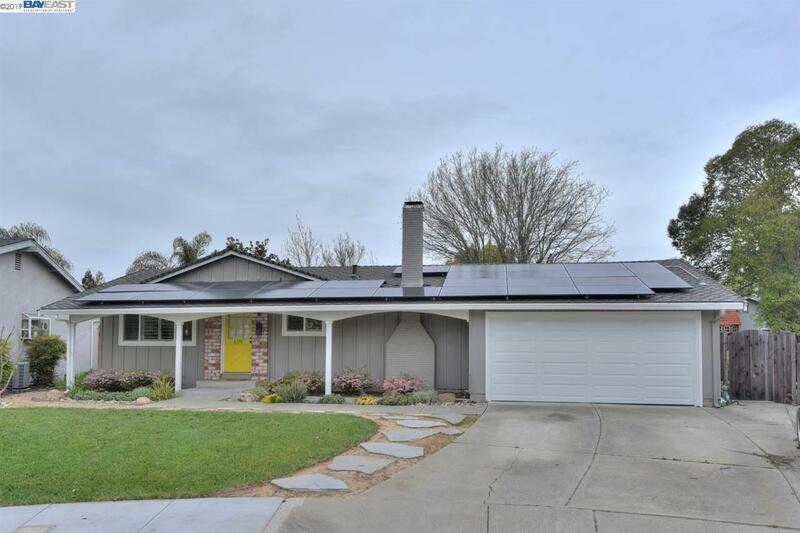 Beautiful home in a desirable Pleasanton neighborhood. Welcome to this charming home with lots of updated. This home features freshly painted interior, new kitchen counter top with newly painted cabinets, newly remodeled bathrooms. The garage has been converted into a room (with permit) that you can use as a playroom, media room - let your creativity decide. Top ranked elementary, middle and high school. This is a dream home that you don't want to miss. Make it your home!